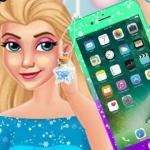 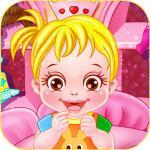 Anna's Date Makeover is an online Kids game, it's playable on all smartphones or tablets, such as iPhone, iPad, Samsung and other Apple and android system. 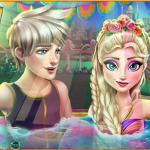 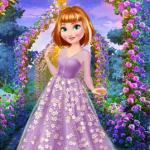 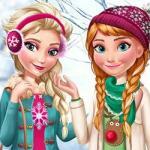 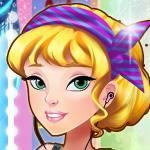 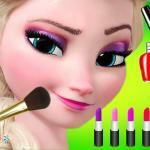 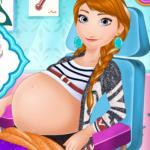 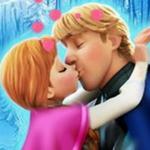 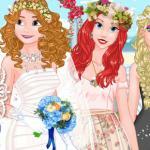 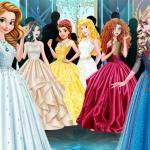 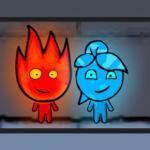 Anna's Date Makeover is a free online Kids game on http://www.gogy.xyz. 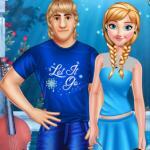 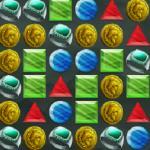 You can find more games similiar to Anna's Date Makeover on the page, enjoy! 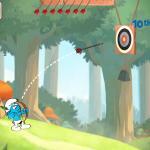 Controls: Use the mouse to select.